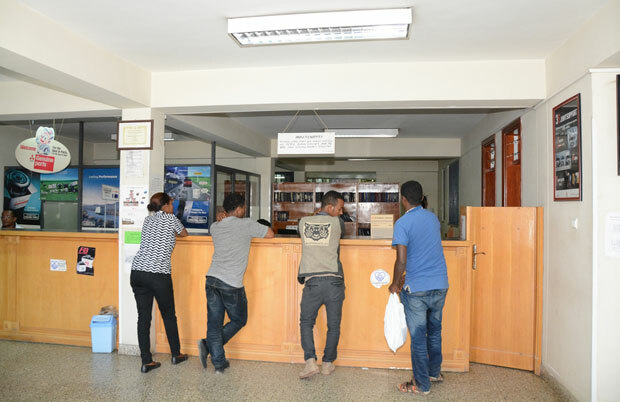 Ethio-Nippon offers dependable supply of genuine spare parts for its machinery and power products through computerized stock management system located at Kality Service Center. 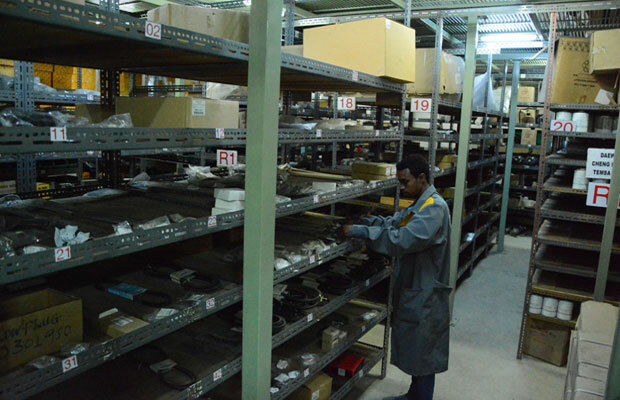 We have a dedicated parts team working strongly to achieve on shelf availability of 75%. 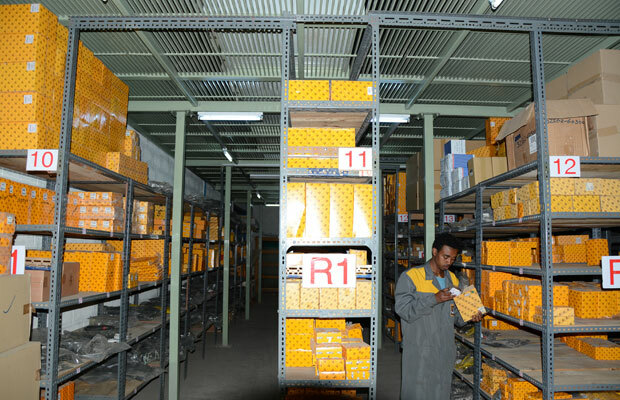 We are closely working with JCB’s global network of parts centers which are a model of efficiency; with 15 regional bases that can deliver around 95% of all parts anywhere in the world within 24 hours. Our genuine JCB parts are designed to work in perfect harmony with your machine for optimum performance and productivity. 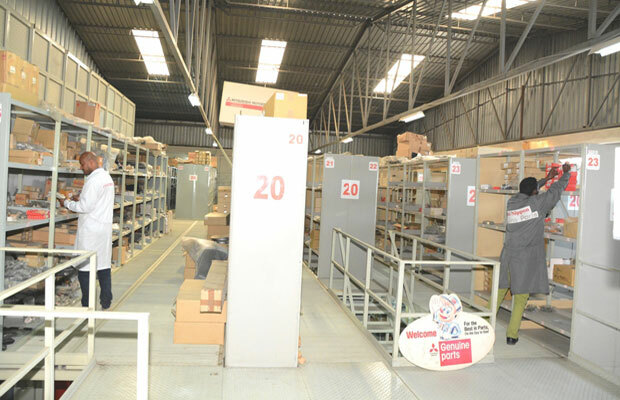 Genuine parts protect your machines and offer maximum performance, long lifetime, high resale value, minimum downtime and best value for money.